A few days ago, retailers started to update their listings for Wolfenstein: Youngblood on Switch. Disappointing collectors, it was discovered that the game apparently won’t come with a cartridge on Switch. These retailers indicated that only a digital download would be included inside. Bethesda has now updated its FAQ for Wolfenstein: Youngblood, confirming the news. The title will only be available digitally and the physical version contains a digital download code without an actual cartridge. Wolfenstein: Youngblood will be sold at retailers, but not in the way you’d expect. GameStop’s listing for the title states that a cartridge isn’t included. Instead, the box apparently contains a download code. We don’t have any reason to doubt GameStop, but this is something Bethesda hasn’t clearly stated in the past. Those hoping for a true physical release might be out of luck here. Unless GameStop is mistaken, Bethesda won’t be selling Wolfenstein: Youngblood in cartridge form. 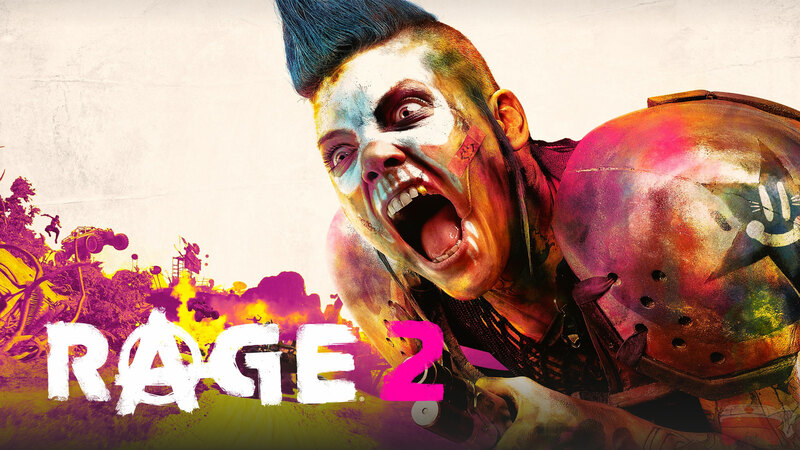 Since Bethesda announced Rage 2 at E3 last year, the question of a Switch port has come up a few different times. 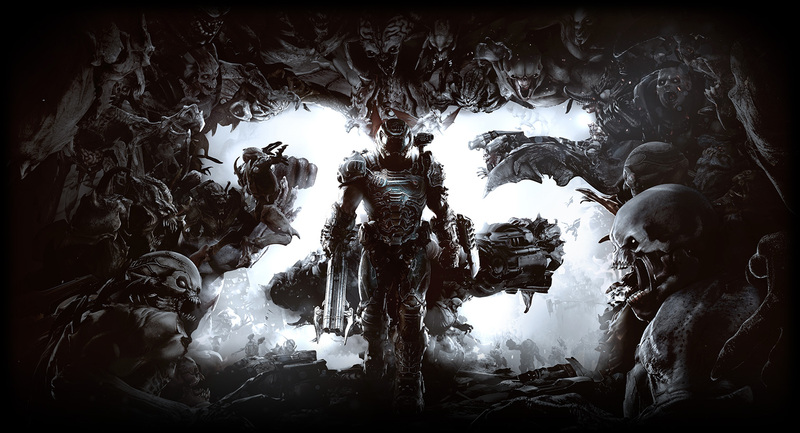 id Software studio director Tim Willits provided the latest update in an interview with DualShockers. When asked about a possible Switch version, Willits confirmed that the developers have been “looking into it.” However, he said that “there are some challenges” when it comes to the technology. This week, Bethesda finally announced that Wolfenstein: Youngblood will indeed be coming to Switch. The first-person co-op shooter launches July 26. Following up on the news, Bethesda published an official FAQ that shares a bit of additional information about the game. We learn that Panic Button is developing the Switch version (which isn’t exactly surprising), there will be optional microtransactions for cosmetics, and there will be no lootboxes. 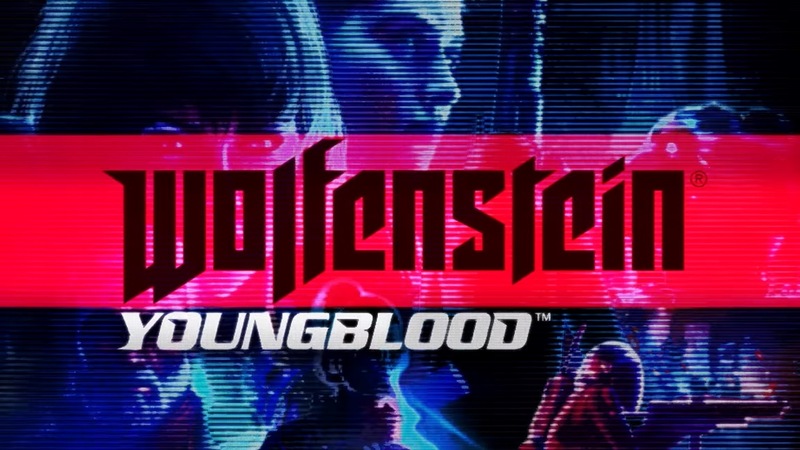 After Wolfenstein: Youngblood was unveiled during last year’s E3, there were rumors about a possible Switch release. Bethesda later said that the “next Wolfesntein” would be appearing on Nintendo’s console. 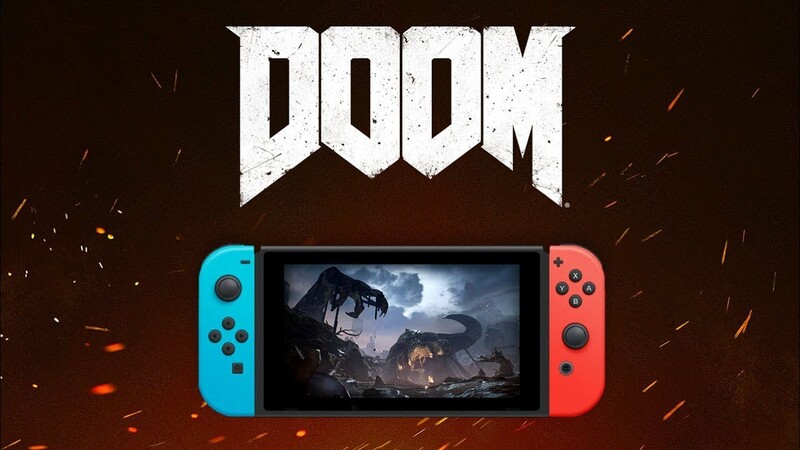 However, it wasn’t until today that the company officially confirmed that the game will in fact be releasing on Switch. 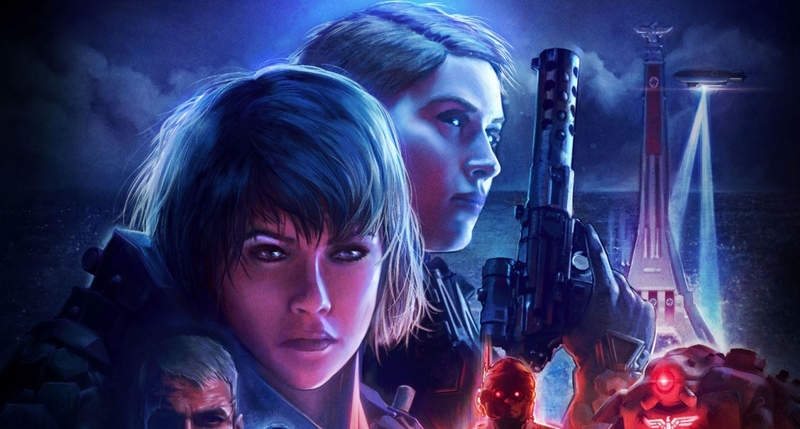 Wolfenstein: Youngblood launches for all platforms on July 26. If you pre-order the game, you’ll receive the Legacy Pack that contains some of BJ’s iconic outfits and weapons from the series, including New Colossus and US Army Power Suit skins, a WW2 skins set, and the Old Blood pipe and knife. Reservations are up on Amazon here. 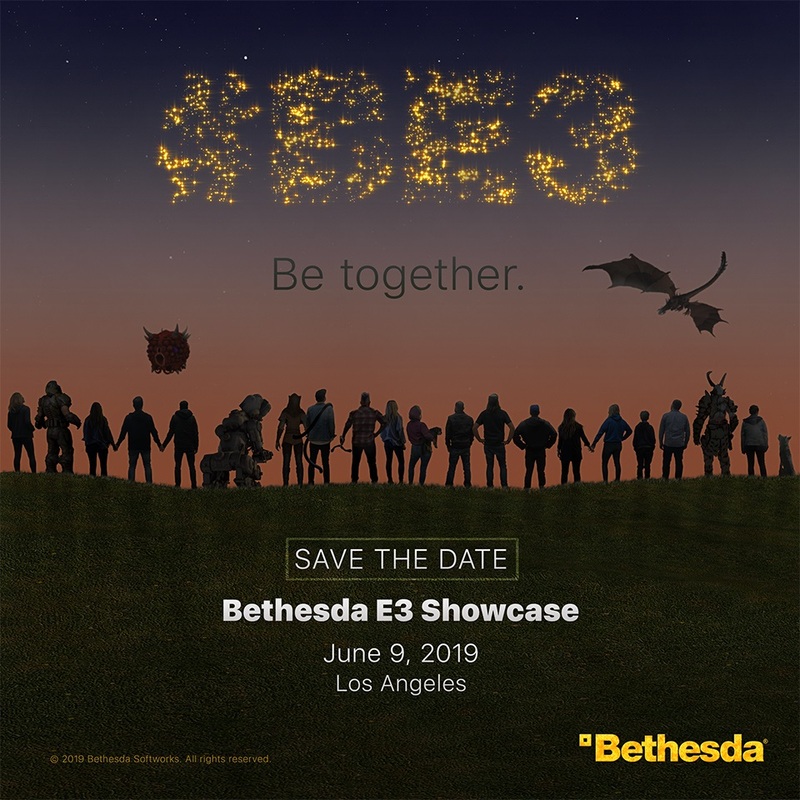 Bethesda will be returning to E3 for its fifth annual showcase. Announced today, the event will take place on June 9 at 5:30 PM PT / 8:30 PM ET. Bethesda has had Switch-related news at its last couple of conferences, and that will be happening once again. 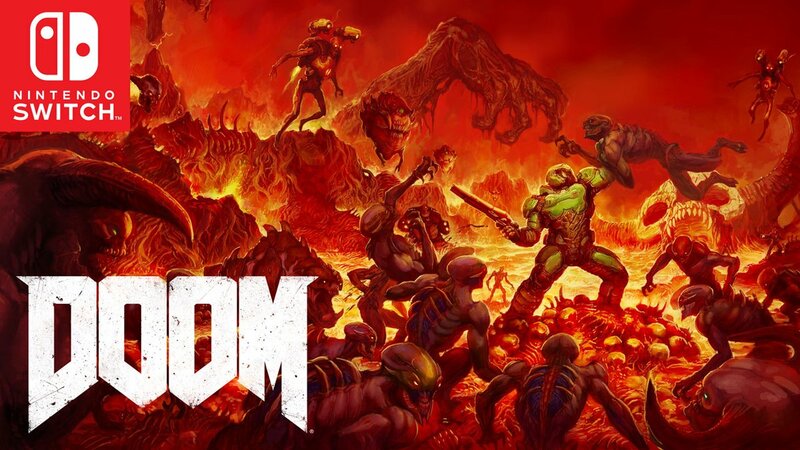 Doom Eternal will be getting an “in-depth look” and there will be plenty of other titles shown off as well. Fans who are interested in attending the E3 event will have an opportunity to do so. Bethesda says that invitations with more details, including how to register, are coming soon. 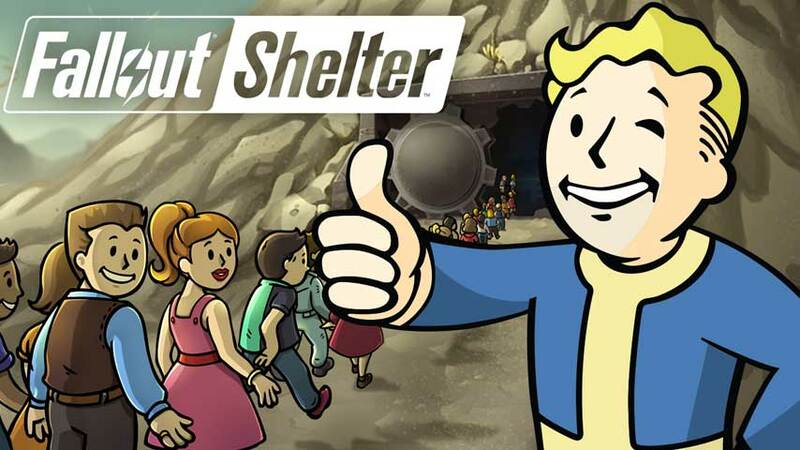 Bethesda issued a new update for Fallout Shelter on Switch this week. All players can begin accessing version 1.0.2.